Exfoliation is the key, when it comes to having super-soft skin. 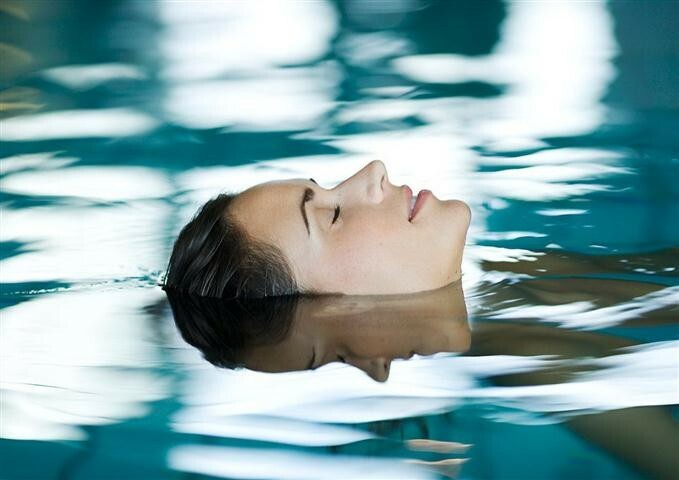 While, not all of us can indulge in the luxury of a professional spa experience, all of us can certainly enjoy the delightfulness of a home spa experience! As the product I’m going to review is Palmolive Thermal Spa Mineral Massage Shower Gel that claims to ‘transport the secrets of thermal massage to your shower’, girls you better get ready for a decadent spa experience in your own home. Don’t believe me? Well then, read full shower gel review to know what is so special about Palmolive Thermal Spa shower gel and why I found this shower gel to be so great. The shower gel comes in a curvy transparent plastic bottle with a flip-open cap. It is ocean-blue in color and has a thin gel like consistency. The texture of this shower gel is somewhat gritty due to the presence of white colored beads, which I believe to be ‘white clay’ and ‘sea minerals’ as claimed by the company. I like its simple no fuss packaging that delivers just the right amount of product without causing wastage or leakage. But what I like the most about this exfoliating shower gel is its appealing fragrance. It has an energizing aquatic aroma that automatically lifts your spirit as you massage the shower gel deeper into your skin. Whether, the little beads present in the shower gel are the real white clay and sea mineral granules or not, they do effectively yet gently eliminate dead cells from the skin, leaving your skin feeling smooth, soft and well nourished. 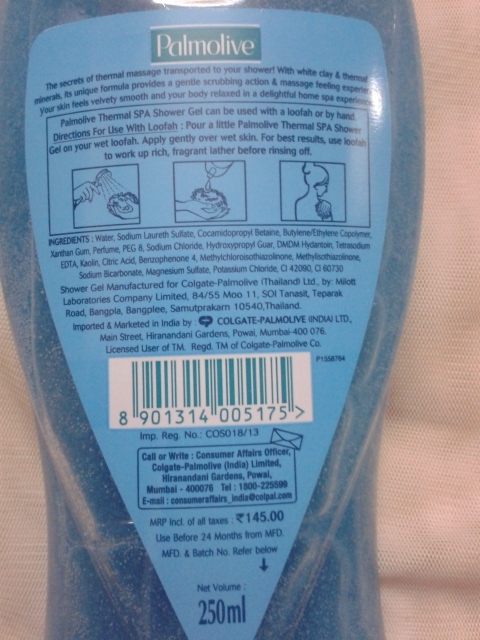 This is my second shower gel review from Palmolive Thermal Spa range. You can read about the first one here. Also, this thermal spa shower gel from Palmolive has enough hydration to perfectly quench your skin’s thirst for moisture, making it almost addictive! I never feel the need for body lotion after taking bath with this shower gel in summers. In fact I feel clean, fresh and thoroughly pampered when I use this Palmolive Thermal Spa Shower Gel in bath. It really does live to its claim of recreating indulgent spa experience in the comfort of your own home. It’s amazing fragrance that’s not too strong, energizing, and still relaxing enough to feel like you’ve stepped into a luxury spa. And the fact that it comes at a fraction of a price makes this Thermal Spa shower gel from Palmolive a must-have shower gel! Will I repurchase: Yes, it is my HG shower gel, I will keep buying this. Palmolive is a good brand for bath products. Love its entire Thermal Spa range. Have also found its other Thermal Spa skin renewal body wash to give great results. 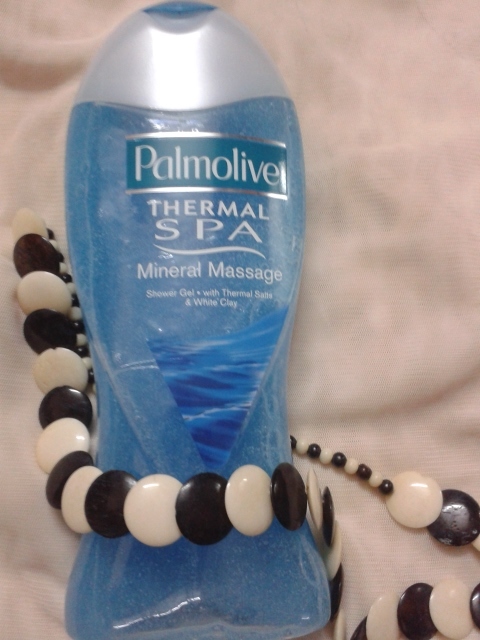 But this Thermal Spa Shower gel from Palmolive is a total love. It is my go-to shower gel for all my different moods and skin’s needs. I fully recommend this shower gel. The scent is both relaxing and energizing. If you like experimenting with different shower gels, you should definitely give this one a try. Hope you liked reading this shower gel review. Would like to know about your favorite shower gel. Please share your thoughts in comments below. And now.. I am really picking this when I go for shopping next time.. Good review Anshulika!! Thanks Lancy for stopping by, you will certainly love this shower gel. It has been my hg body wash for a long time. But then I gave it up for trying others as well. But it is definitely an all time favourite…. Thanks Beepsa for stopping by and sharing your thoughts. Where can I find that….none of the stores in Florida have it? You can find this product online on any of online shopping websites.